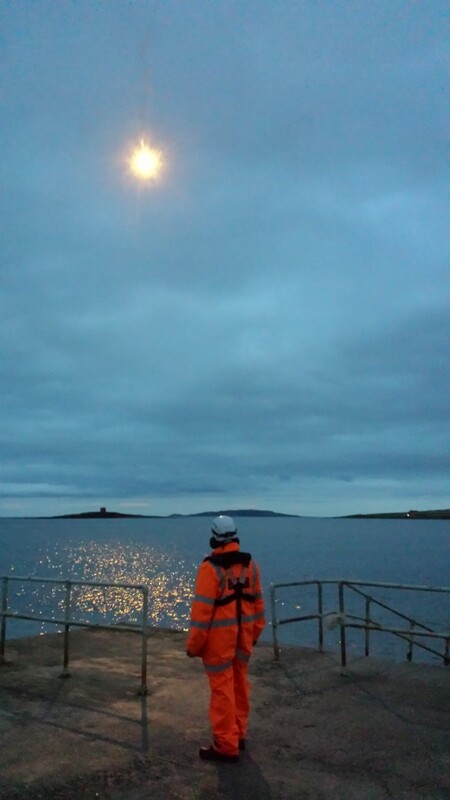 The evening the Skerries Coast Guard team conducted a pyrotechnic training exercise at Red Island, Skerries. This involved the firing of several white parachute rocket flares. These flares are used by Coast Guard search teams during night time operations to illuminate large areas of the shoreline. 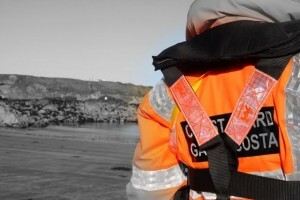 This entry was posted in Training and tagged pyrotechincs, Red Island, skerries coast guard, Training by Skerries Coast Guard. Bookmark the permalink.